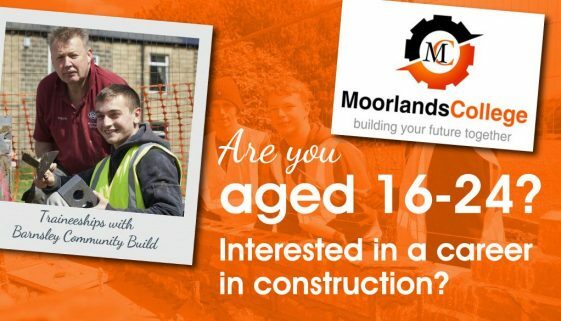 Are you aged 16-24 and interested in a career in construction? 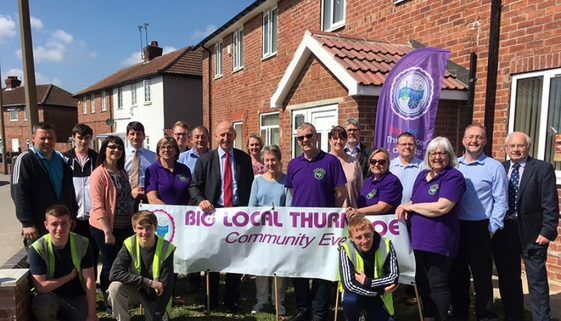 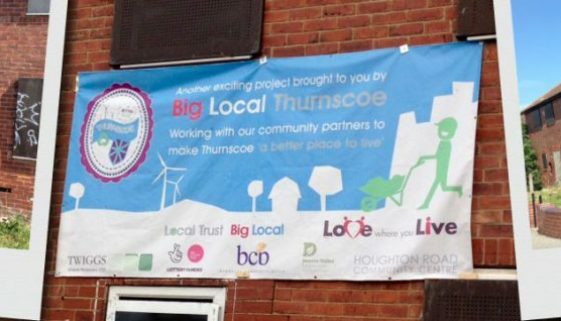 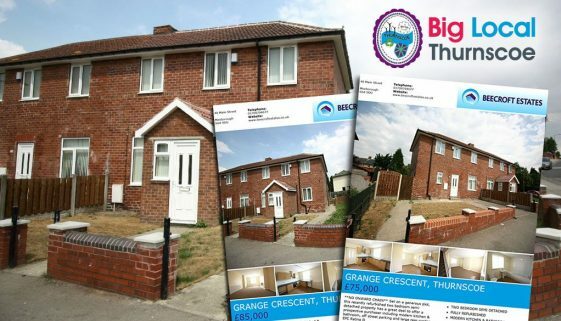 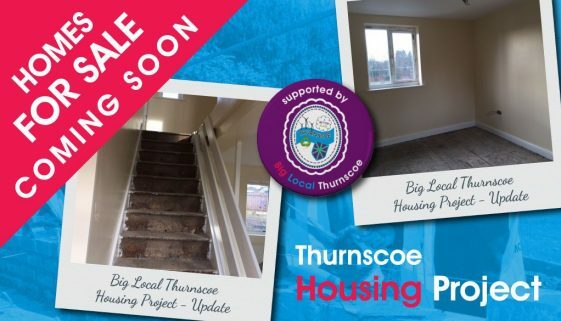 Big Local Thurnscoe is sponsoring 2 traineeships with Barnsley Community Build to help with our housing project in Thurnscoe. 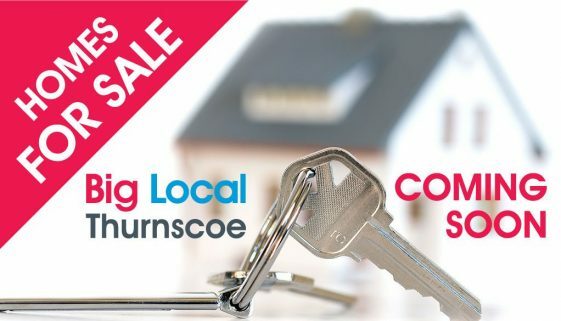 To find out more please contact Alison on 07557 740330.